For a while now, Karen Kramer seems to have had some interesting pieces to consider: there's the still-incredibly-chic, circa 1948 long-fringed crepe dress designed by Gilbert Adrian for Taos-transplant Millicent Rogers; contemporary bead artist Jamie Okuma's collaborations with Christian Louboutin; and Isaac Mizrahi's Totem Pole Dress (the eye-popping embroidered one donned by Naomi Campbell on the cover of TIME in the 90s). The connecting thread here is that each item was heavily influenced by Native American style, with California-raised Okuma's work drawing directly from her own heritage (Luiseño and Shoshone-Bannock). As PEM's curator of Native American Art and Culture, Kramer is weaving together objects for a very timely -- and perhaps fairly large -- 2015 exhibition, Native Fashion Now. Designs by Native Americans will be key to the show but work from non-Natives like Mizrahi will be part of the story, too. 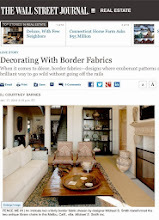 Kramer is focused primarily on the past five decades and, as mentioned in her related blog post, is exploring all-things Native from street to haute, tradish to cutting edge. 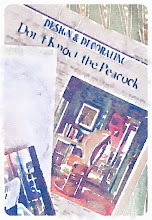 Hopefully a lavish catalogue will accompany the exhibition. 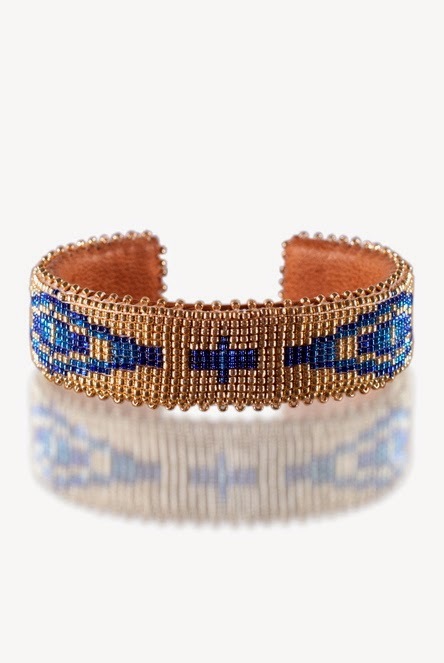 In the meantime, here are some finely made goods you can admire (and wear) right now: hand-beaded on a traditional Navajo loom with seed beads, the pictured cuffs and wraps were crafted by Native American women living and working just outside Albuquerque. Learn more about the enterprise, Etkie, here. 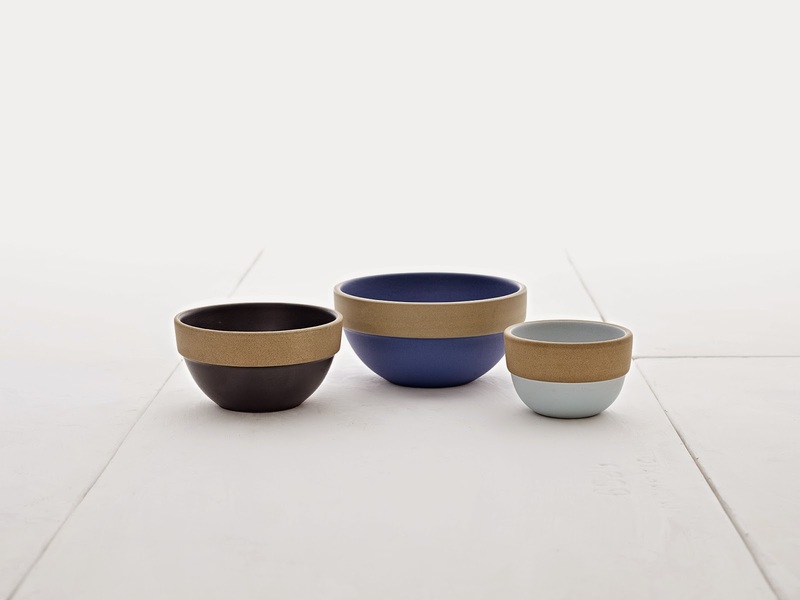 Also handmade in the U.S. is Heath Ceramics' latest collection inspired by Lake Tahoe and the intense blues -- seen in both water and sky -- surrounding the snowcapped Sierra Nevada Mountains. 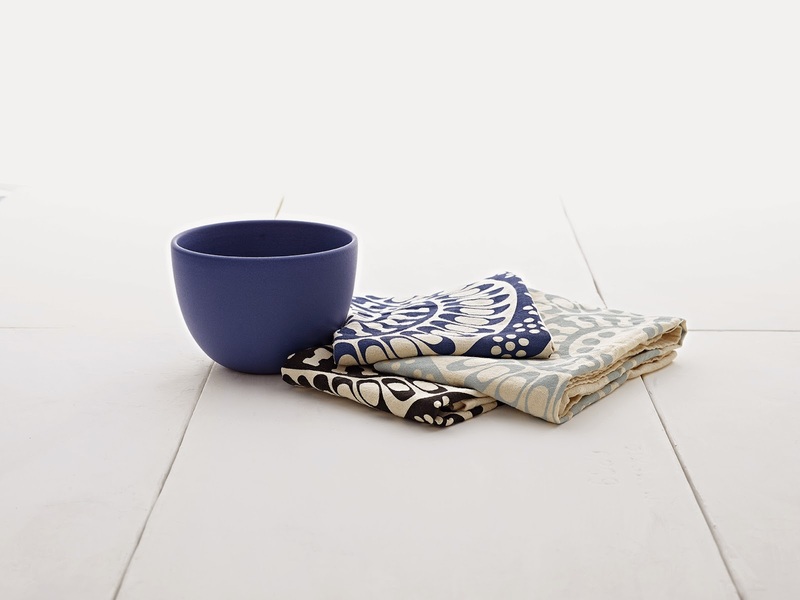 Bowls, vases, textiles and more are scheduled to be available early October. A look back at 1940s Heath here. Whether spied on a Pinterest board, at Urban Outfitters, or at the Smithsonian's site, hand-dyed, intricately patterned mud cloth (bògòlanfini) made by the Bamana people in Mali, West Africa is now a very familiar sight in the U.S. 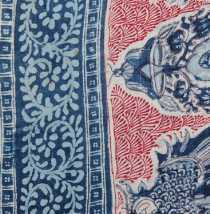 But before it was, Sarah Brett-Smith, professor of West African art and culture at Rutgers, was very busy studying the textiles. From her scholarly beginnings in the 70s, she has focused on the women behind the patterns, interviewing Bamana artisans well-versed in the most traditional techniques. Historically, women were the ones to design and paint the cloths, and Brett-Smith is fascinated by the ways in which their geometric patterns served as a sort of private visual language. 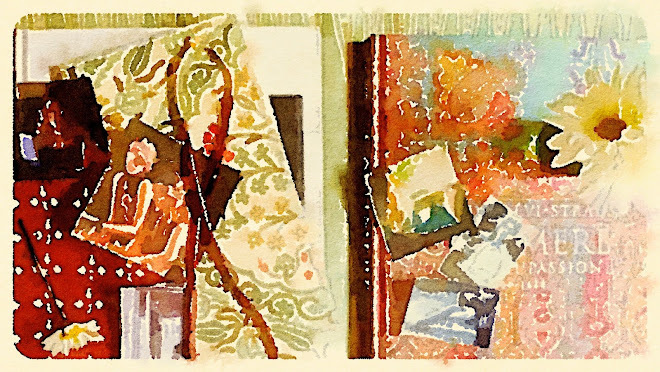 In fact, in her just-released tome, The Silence of the Women, she likens the carefully hand-painted patterns to poetry. She also feels that the designs could be viewed as abstract art rather than craft. Today's highlighted cloth comes from the book. Originally intended to serve as a woman's wrapper, it's from the 1920s, features a painted motif known as "plant oneself well," and today belongs to Musee du Quai Branly. Brett-Smith says that the stippled design in the large squares with Xs might have been inspired by the look of peeled leather. 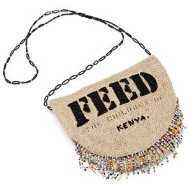 Don't scroll down too fast and miss the beaded, multi-color tassel on FEED's new Heritage Makindu bag. 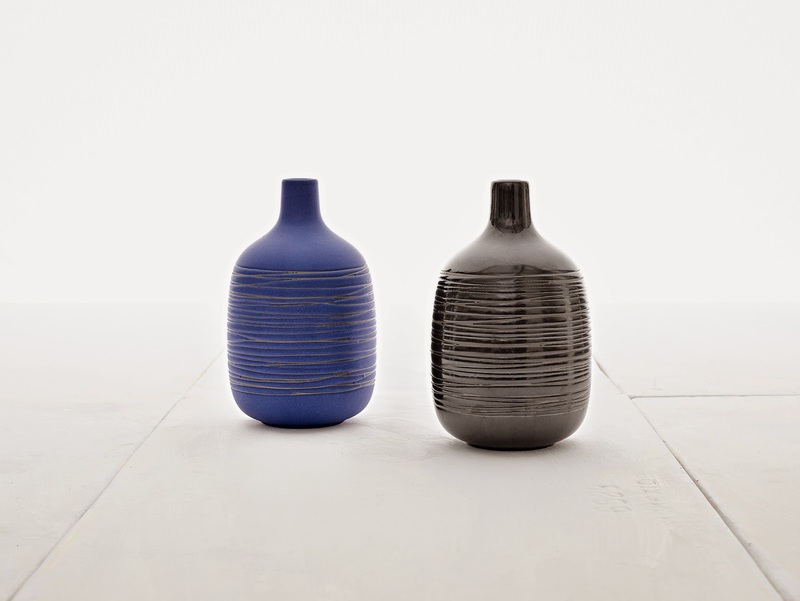 It adds a hint of regional flair to the internationally classic form, which in this case has been handcrafted by Kenyan artisans. All of the Heritage bags provide school meals for children in Kenya; this example happens to provide 200 and comes in a kitinge cloth bag. 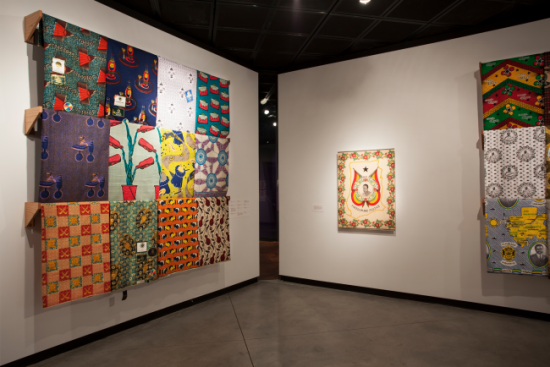 The vibrant color mixes traditionally spotted in South Africa, specifically Ndebele style, can currently be seen in the U.S. at the Virginia Museum of Fine Arts. 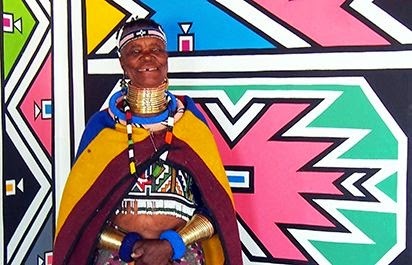 Esther Mahlangu just began an artistic residency there and she is painting free-hand two 9- by 15-foot works that will ultimately lead into the museum’s African Art Gallery. 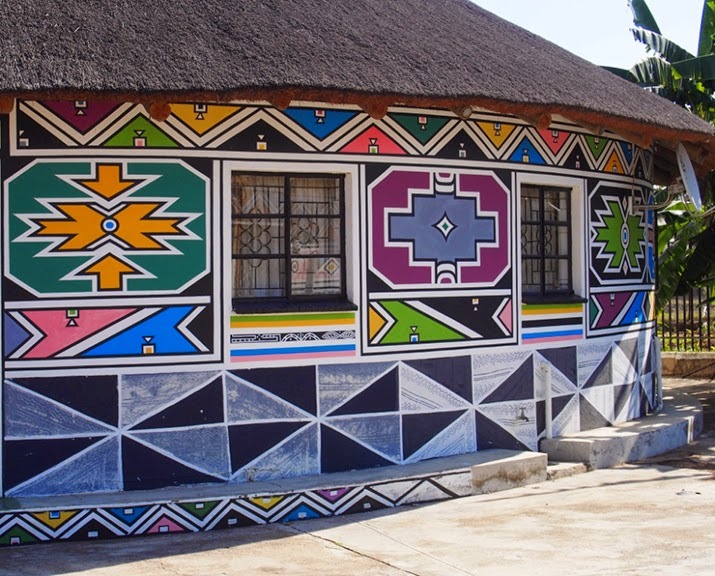 Mahlangu's larger-than-large geometric pieces relate to the style with which Ndebele women have long painted the exteriors of their houses. Catch her completed project October 8 or onward, or stop by to see the work in progress now. 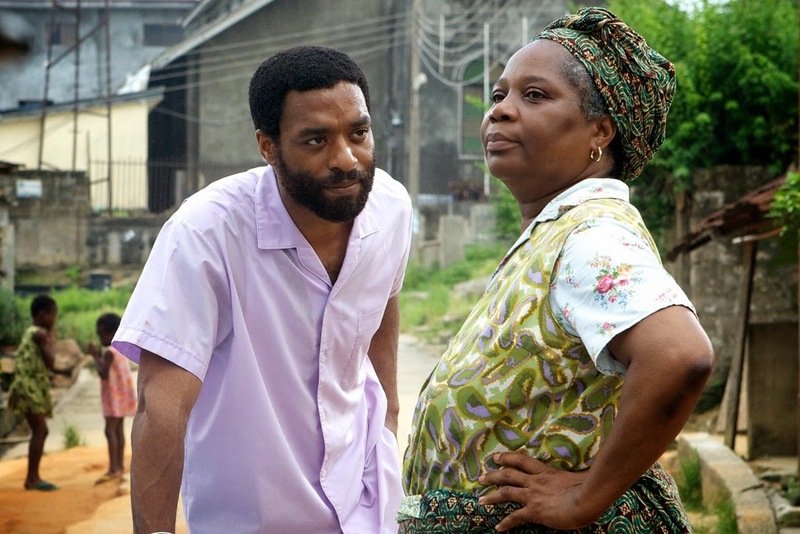 A few weeks ago, I finally noticed that Half of A Yellow Sun is now available to rent through iTunes. 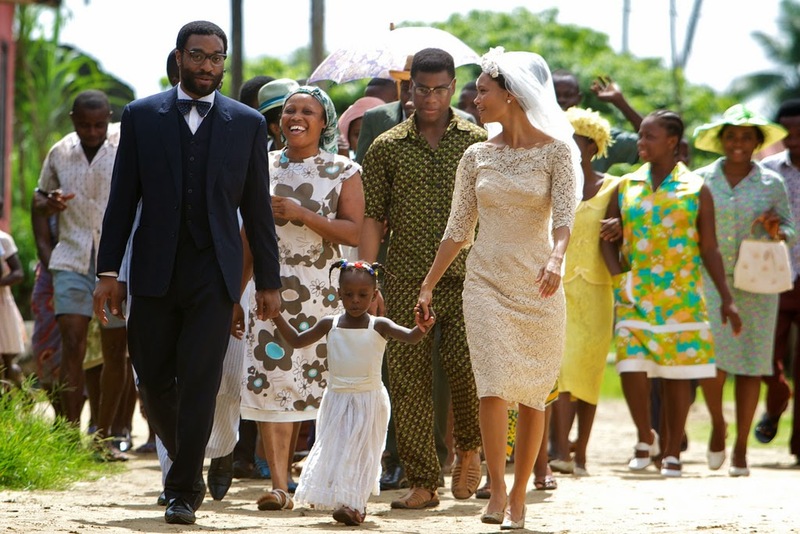 If you don't already know the story, it's a 1960s epic set in post-colonial Nigeria with a plot focused on chic, young, English-educated Nigerian twins Olanna (Thandie Newton) and Kainene (Anika Noni Rose). Chiwetel Ejiofor from 12 Years a Slave plays Newton's lover (and ultimately husband), the revolutionary academic Odenigbo. From a visual perspective, it's hard not to be mesmerized by the film's abundance of prints, patterns and vibrant, saturated colors. 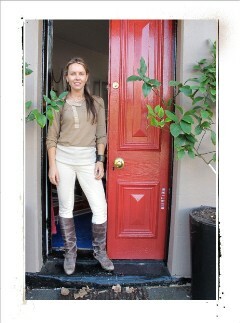 Via interiors, architecture and clothes, contemporary 60s styles mash-up with more traditional, regional looks. 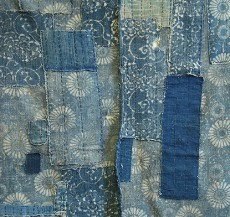 Historically Nigeria has been known for its own indigo-dyed cloth as well as strip-woven textiles, and of course eye-popping "Wax Hollandais" patterns have long favored in the area, too. 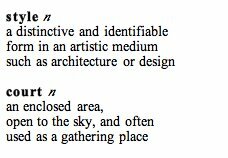 Combine those traditions with the fashion-forward nature of the twins, and it makes sense that nearly every scene is infused with yards of style -- a phrase I wish I'd thought of on my own. But actually I snaked it from the Fowler's somewhat related new exhibition, Yards of Style, African-Print Cloths of Ghana. This show explores factory-produced printed cloth found for sale today in West African markets, encompassing goods made in Ghana, other areas of Africa, China and Holland. The exhibition continues through December 14, 2014. Furlongs, the cottage Peggy Angus rented in the English countryside, might have once rivaled Charleston in terms of its unconventional decoration and ability to attract artists, says author James Russell. Textile-designing Angus decamped there for approximately six decades beginning in the early 1930s but few of us are very familiar with this artists' hangout or the main occupant's work. For the past few months, though, an exhibition at Towner in Southeast England, Peggy Angus: Designer, Teacher, Painter, has been helping to shed more light on her career. There are just about three weeks left to catch the show, and Charleston is participating in the celebration by offering a special walk with Penny Fewster and Angus scholar, Carolyn Trant, that will retrace Peggy's old stomping ground. Russell's new book is available on both sides of the pond.